La Bella's Restaurant, Bar and Pizzeria has a full service menu. This is our Pizza Menu. 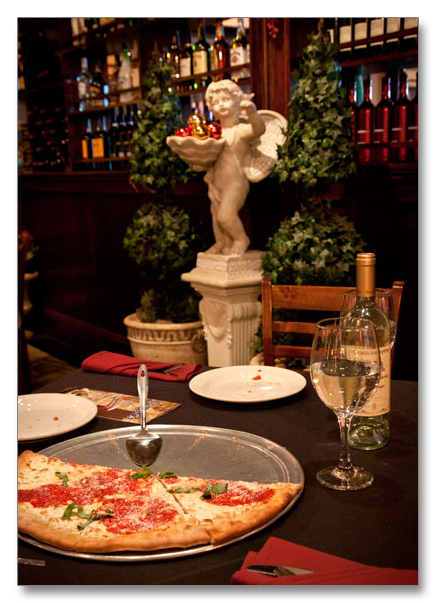 La Bella's is very New York, Very Italian! Our pizza’s are made by hand using only the finest ingredients and baked in our authentic old fashioned Brick Oven ~ Buon Appetito!